BN Hardcoat CM - ZYP Coatings Inc.
Boron Nitride Hardcoat® CM is a truly tough/abrasion-resistant boron nitride coating. This alternative version contains no acrylics and is safe to apply to hot surfaces and dried at high temperatures. The performance is identical to the original BN Hardcoat. It is non-wetting with molten aluminum, magnesium, zinc and other non-ferrous metals and their drosses. Ideal for high-wear uses where all other boron nitride coatings fail. SKU: 1555. Categories: Boron Nitride, Paint. Tags: Alkaline, Boron Nitride, Die Casting, Filter Bowls, Glass, Launders, Mold Rings, pH-Basic, Runners, Skimmers, Staulk Tubes, Troughs, Water-based. 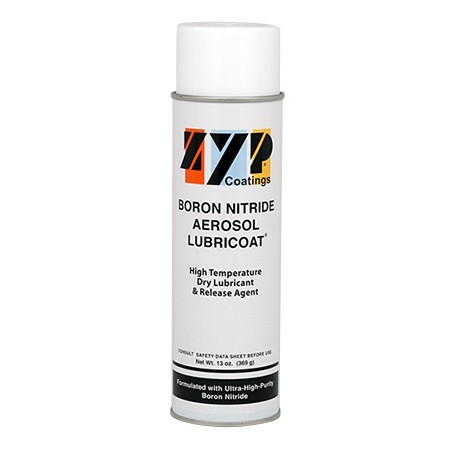 Boron Nitride Hardcoat® is the original truly tough, abrasion-resistant boron nitride coating. 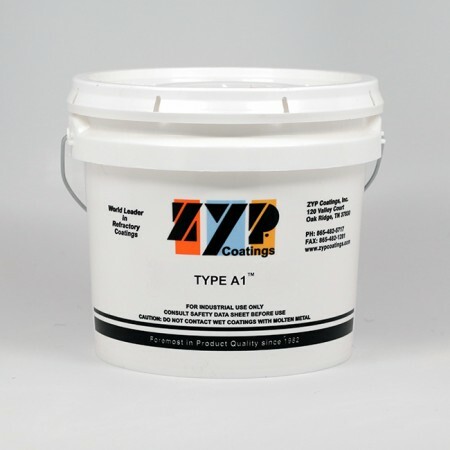 Our CM version contains no acrylics and is safe to be applied to hot surfaces (the original formulation should only applied and dried at room temperature). It maintains the same properties of our original BN Hardcoat once dried – there is no loss of performance. 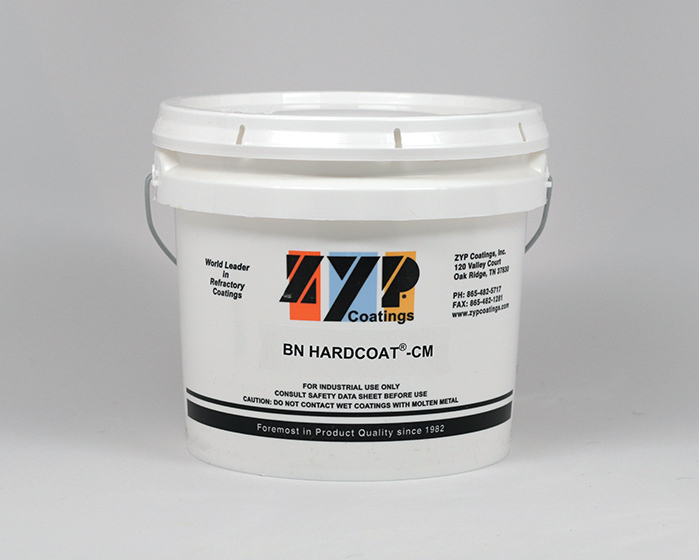 BN Hardcoat CM is non-wetting with molten aluminum, magnesium, zinc and other non-ferrous metals and their drosses. Ideal for high-wear uses where all other boron nitride coatings fail.